Ingeteam has just launched onto the market its new PV string inverter models, delivering output powers of up to 40 kW in a single inverter. 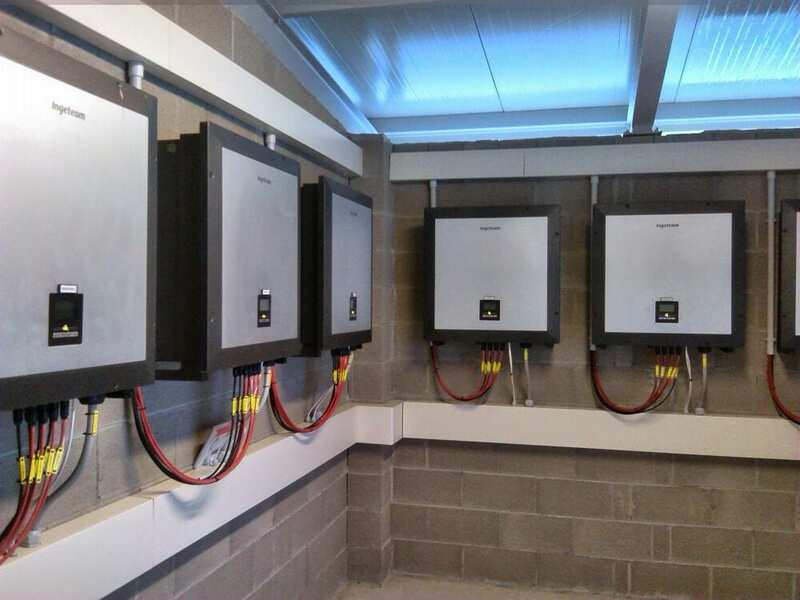 In addition to the 40 kW model, a further three models have also been presented: 24 kW, 28 kW and 33 kW. The UL version of these models, specifically designed for the North American market, has also been extended to offer output powers of up to 40 kW. This is the INGECON SUN 3Play TLMSeries of inverters, noted for their dual MPPT (Maximum Power Point Tracking) as well as their maximum efficiency levels (98.5%) and high performance. For example, this inverter family is suitable for self-consumption systems with no injection of excess energy into the public grid. Ingeteam has already started to supply these new models to many different markets. The models available until now, with output powers ranging from 10 to 20 kW, are already installed in countries such as Switzerland, Italy, Argentina, Paraguay, France, Australia, Chile, India, El Salvador, Brazil, Mexico, United States and Spain, to mention but a few.